Chairman Feinstein, Vice Chairman Chambliss, and Members of the Committee, thank you for the invitation to offer the United States Intelligence Community’s 2013 assessment of threats to US national security. My statement reflects the collective insights of the Intelligence Community’s extraordinary men and women, whom it is my privilege and honor to lead. This year, in both content and organization, this statement illustrates how quickly and radically the world—and our threat environment—are changing. This environment is demanding reevaluations of the way we do business, expanding our analytic envelope, and altering the vocabulary of intelligence. Threats are more diverse, interconnected, and viral than at any time in history. Attacks, which might involve cyber and financial weapons, can be deniable and unattributable. Destruction can be invisible, latent, and progressive. We now monitor shifts in human geography, climate, disease, and competition for natural resources because they fuel tensions and conflicts. Local events that might seem irrelevant are more likely to affect US national security in accelerated time frames. In this threat environment, the importance and urgency of intelligence integration cannot be overstated. Our progress cannot stop. The Intelligence Community must continue to promote collaboration among experts in every field, from the political and social sciences to natural sciences, medicine, military issues, and space. Collectors and analysts need vision across disciplines to understand how and why developments—and both state and unaffiliated actors—can spark sudden changes with international implications. 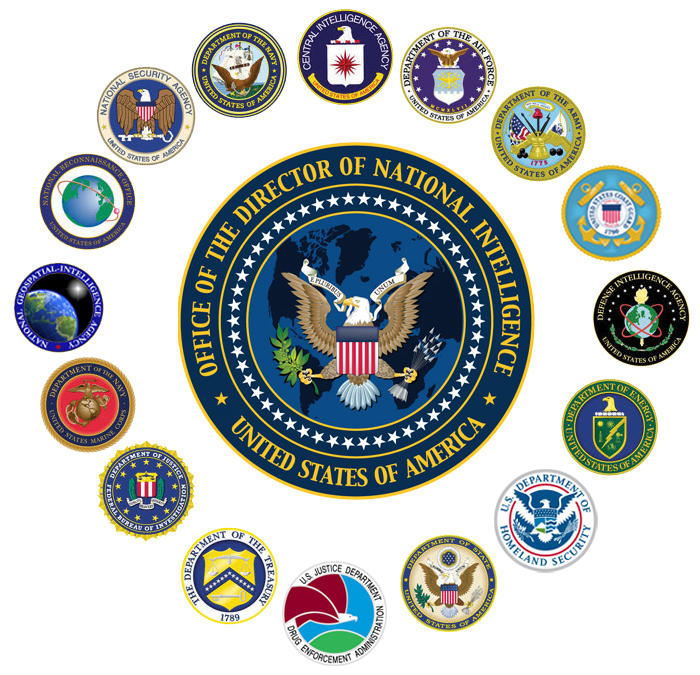 The Intelligence Community is committed every day to providing the nuanced, multidisciplinary intelligence that policymakers, diplomats, warfighters, and international and domestic law enforcement need to protect American lives and America’s interests anywhere in the world. Information as of 7 March 2013 was used in the preparation of this assessment. We are in a major transformation because our critical infrastructures, economy, personal lives, and even basic understanding of—and interaction with—the world are becoming more intertwined with digital technologies and the Internet. In some cases, the world is applying digital technologies faster than our ability to understand the security implications and mitigate potential risks. State and nonstate actors increasingly exploit the Internet to achieve strategic objectives, while many governments—shaken by the role the Internet has played in political instability and regime change—seek to increase their control over content in cyberspace. The growing use of cyber capabilities to achieve strategic goals is also outpacing the development of a shared understanding of norms of behavior, increasing the chances for miscalculations and misunderstandings that could lead to unintended escalation. Compounding these developments are uncertainty and doubt as we face new and unpredictable cyber threats. In response to the trends and events that happen in cyberspace, the choices we and other actors make in coming years will shape cyberspace for decades to come, with potentially profound implications for US economic and national security. In the United States, we define cyber threats in terms of cyber attacks and cyber espionage. A cyber attack is a non-kinetic offensive operation intended to create physical effects or to manipulate, disrupt, or delete data. It might range from a denial-of-service operation that temporarily prevents access to a website, to an attack on a power turbine that causes physical damage and an outage lasting for days. Cyber espionage refers to intrusions into networks to access sensitive diplomatic, military, or economic information. outside of a military conflict or crisis that they believe threatens their vital interests. Full report can be read/download here.